Your insurance company is asking “Is your wiring safe?” Home Electrical Inspection for Insurance Purposes. Electrical wiring whole house electrical inspection is important when purchasing a century home. It is sure that the original wiring cannot withstand the demand of modern living. Also, you should seriously question the number, and quality, of attempts to improve on the original wiring. A whole house electrical inspection is an excellent place to start when buying a resale home. Even though a house may have been meticulously wired when first built, unlicensed and unqualified work is often done as owners renovate, add equipment and build-on. The older the house, the bigger the risk that not only is the house not up to today’s standards. The electrical system in a house is complex. Homes older than 30 years or any house that has been renovated or is changing owners should have a comprehensive electrical inspection in addition to a home inspection. With more than 50,000 electrical fires per year in North America, several including loss of life, the value of this inspection cannot be overstated. If you are adding to your existing wiring, an electrical inspection at the beginning will inform you if your existing system can support your renovation plans, If not, electrical upgrades can be addressed most cost-effective as part of the renovation process. Occasionally your insurance provider may ask for a home safety electrical inspection. This may happen when you are switch insurance provider. It can also can happen when you have been with the same insurance company for a number of years, often after a claim. It can also be as your home is getting older, over 30 years is often the trigger. The insurance company may request an electrical inspection from a licensed electrician to make sure your home is a low insurable risk. 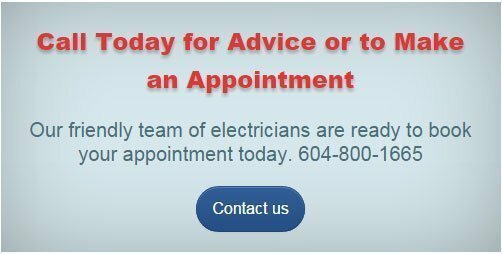 WireChief Electric is proud to offer a comprehensive electrical inspection by our licensed Vancouver electrician. Book a WireChief Electric Pre-Purchase electrical home inspection or whole home electrical safety inspection before major renovations, after buying a home, for your insurance company and especially if your home has knob and tube wiring or aluminum wiring to get the most informed report on the condition of a the electrical system of the house. Our Experienced, Trusted Vancouver electrician goes over your whole house’ wiring. Comprehensive knowledge of the most current Canadian electrical code is applied to identify safety hazards and code violations. Your Vancouver electrician then prepares a document which will clearly state any ESA code violations and safety recommendations. You would get a full electrical report if needed, options to correct any safety hazards with a firm quote for the repairs. You will also receive a letter from for your insurance company outlining the repairs that have been undertaken. The first Canadian Electrical Code was published in 1927 and there have been a lot of changes to the requirements in the last 80 years. 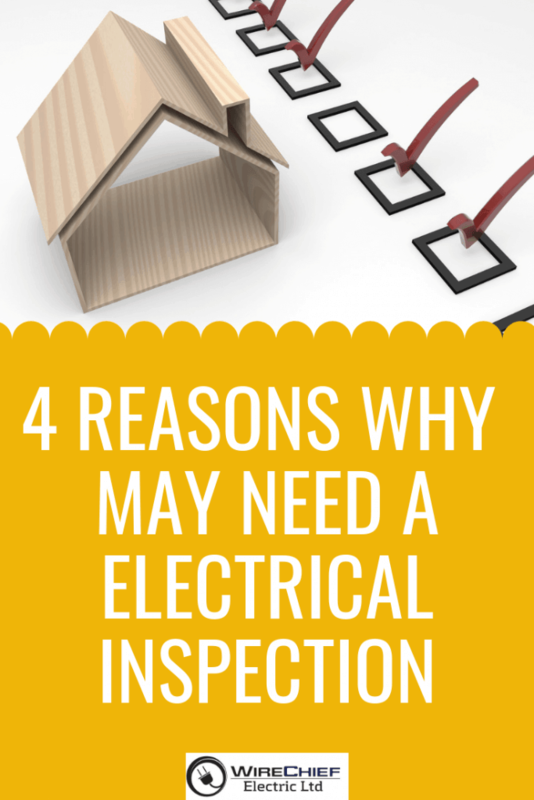 Your house may have been very well wired and inspected when it was originally built, but it is essential to ask yourself how long ago and what version of the Canadian Electrical Code was used. Whether you are new to your house or have lived there for years, a full electrical safety inspection gives you a clear report of the overall health of your electrical system.